As we are all aware now, times have been tough for our outback Australian’s and the country have been banding together to help in any way they can. It’s so encouraging to see communities coming together to help those in need. They are organising appeals for hay bales, woollen jumpers for lambs, food scraps from local supermarkets. 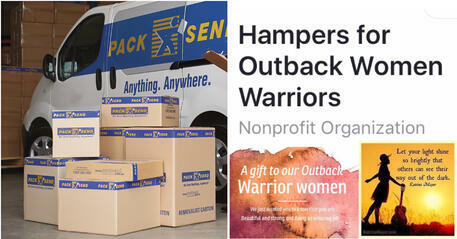 A cause PACK & SEND have been involved in Shepparton is Hampers for Outback Women. The Hampers for Outback Women is a community Facebook group who are collecting items to help women in need in the outback. They are putting together hampers, consisting of tinned food, personal products, tea, coffee, biscuits, and even some lovely hand made items. 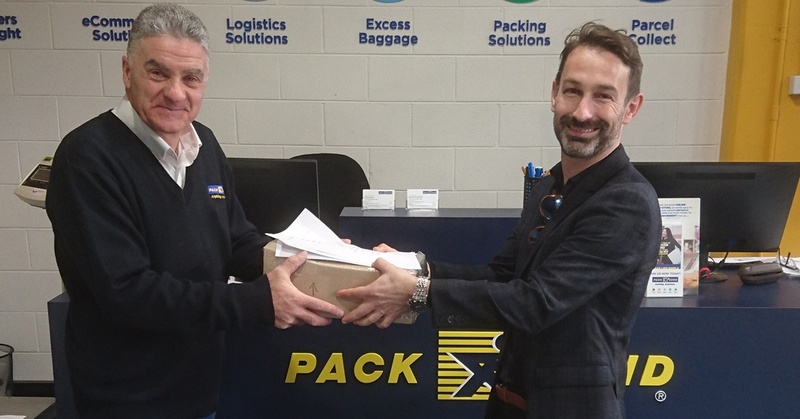 The team at PACK & SEND Shepparton were keen to help the local group by proving packing boxes to pack up these much-needed hampers and get them out to the outback. With a goal of 380 pamper packs & 180 food hampers the ladies behind the drive are close to achieving the goal that they set out to make! If you are local Shepparton, Echuca, Deniliquin, Finley and surrounding areas and would like to make a contribution to help this wonderful, Please get in touch with Leanne Whitely via the Facebook page and she will let you know how you can help. 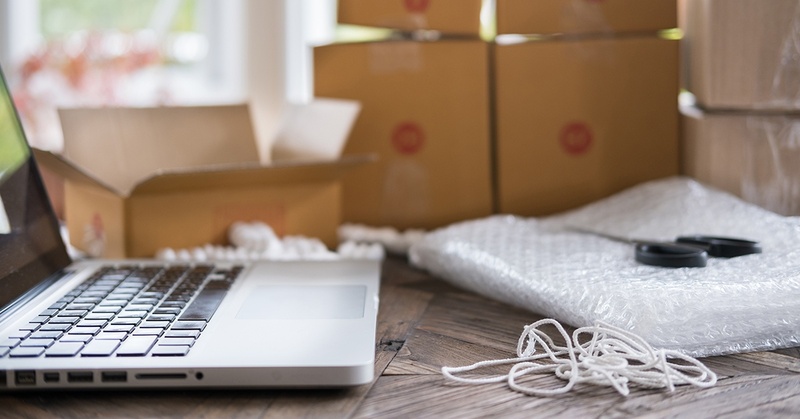 If you are outside of the local area, contact your local PACK & SEND to see how we can help!